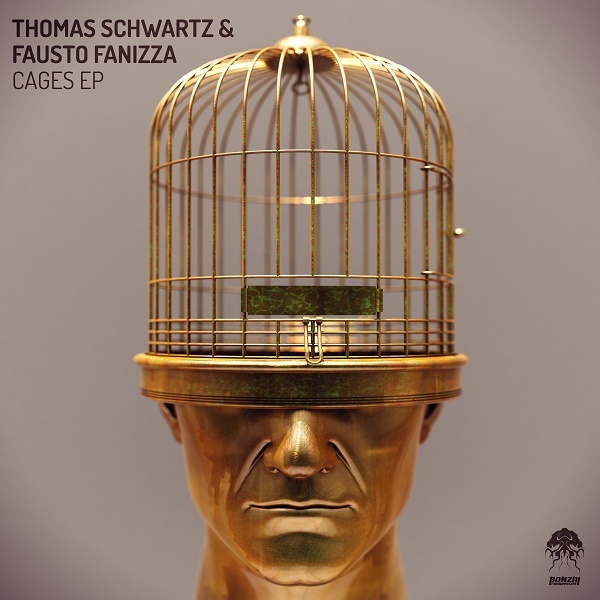 Thomas Schwartz & Fausto Fanizza debut on Bonzai Progressive with the superb three track EP entitled Cages. 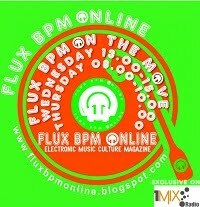 Thomas and Fausto have been prominent figures in the dance music scene for many years now. They doubled as part of the hugely successful Starchasers back at the turn of the millennium and since then they've racked up a very impressive catalogue under various guises. Both guys are prolific DJ's and have graced the decks at top venues all over the world. Great to have them here at BP and we hope to hear more from them soon. Cages features a dark and mysterious narrative throughout that draws us into its captivating grasp. A tight drum section takes control of the rhythm as we're hypnotized by metallic percussions and a deep swarming bassline. Melodic pads rise in the background as a soft, emotive vocal rings out adding a beautiful touch to the darker groove. Top notch stuff that will not disappoint. You intros with a superb percussion arrangement which is led by a solid kick drum alongside sweet melodics and a captivating vocal. 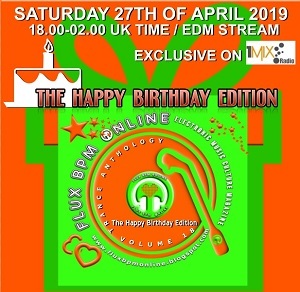 After a short break the track plunges into deeper territory thanks to a much harsher, grittier bassline which contrasts brilliantly with the soft melodies and that amazing vocal snippet. A real treat here for the darker session that will definitely keep the groove moving. Without You sets off with a sweet melodic intro featuring rich guitar riffs and soft shuffling percussions. A punchy kick drum comes through alongside a superb hair raising vocal and cascading arpeggios. A dark and beautifully warm bassline takes over the groove and powers the track effortlessly. Emotive and captivating, the contrasts are stunning making this an absolute must have track in your arsenal.